It’s no secret that an emotional brand connection is often what keeps customers coming back. Emotionally connected customers also buy more of a brand’s products, are less price sensitive, and are more likely to recommend the brand. 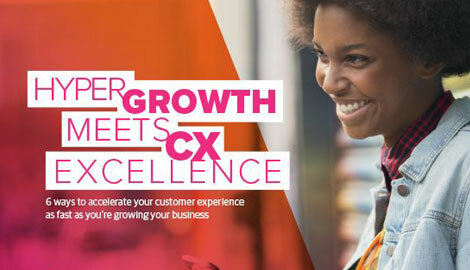 But tapping into emotional expectations is difficult—and let’s face it—other brands are also trying to connect with your customers. 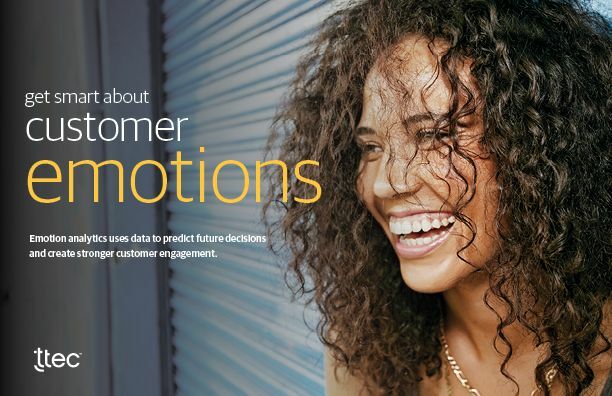 To stand out from the competition, businesses will have to be smarter about how they gain insights into their customers’ emotions to drive customer experience improvements.